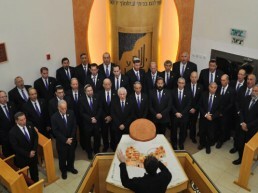 The Amakim Choir was founded in 1980 and consists of about 45 singers from northern Israel. 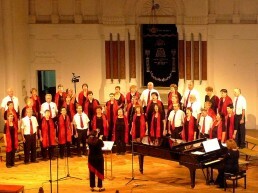 Most choirists live in a kibbutz or mosque, some in neighbouring towns. 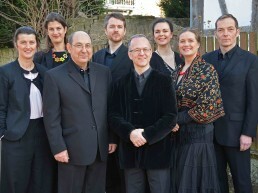 The ensemble has a wide repertoire - from the Renaissance to the modern age. 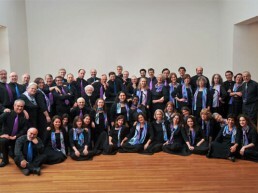 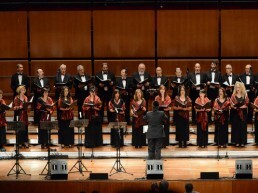 The Coro Ha-Kol (“The Voice”) was founded in December 1993 on the initiative of singers at the Great Synagogue of Rome, alongside other lovers of Jewish music. 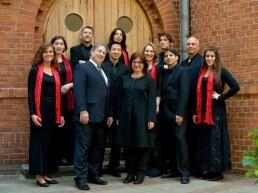 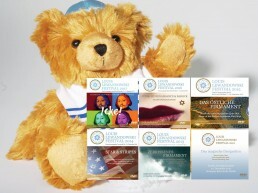 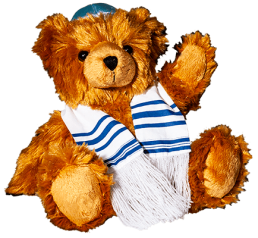 They recognised the need to rediscover and publicise the beauty of Jewish music to audiences both within and beyond the synagogue. 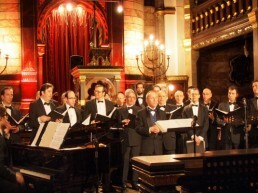 Founded in 1926 the London Jewish Male Choir developed a reputation of excellence most famously under conductor Manny Fisher who established the Choir’s reputation in both the UK and internationally, performing with the leading cantors of the day, including David Koussevitzky, Moshe Korn, Simon Hass, Moshe Stern and Joseph Malovany.